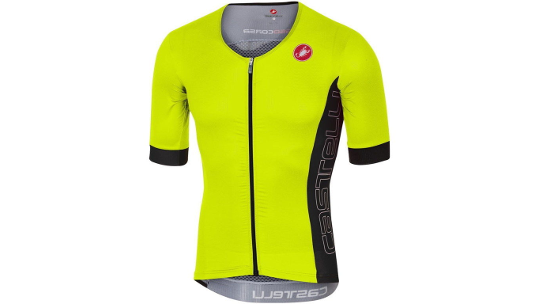 The all new free speed race jersey is meant to be worn for the entire triathlon race, from start to finish. 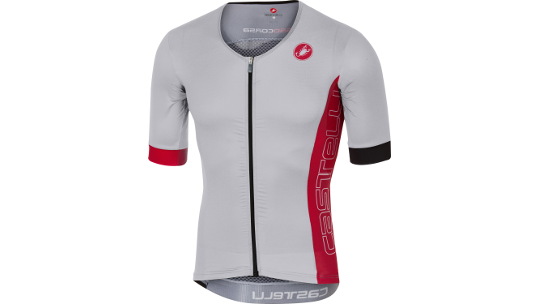 The short-sleeved construction ensures good aerodynamics on the bike and additional sun protection. It's real benifits come into play during the run. The highly breathable and stretchy fabric allows excellent freedom of movement and breathability. 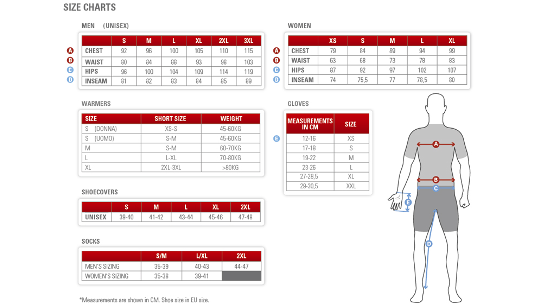 For those who opt to swim without any race top underneath their wetsuit, the free speed race jersey can be put on instantly in T1, even with wet skin, thanks to its full-length front zip.